The CEO of a major food bank in Wyoming warns that “people are scared to death” over the impact of a stimulus withdrawal which has left millions of Americans short of groceries, as demand begins to overwhelm food banks in the state and across the country. 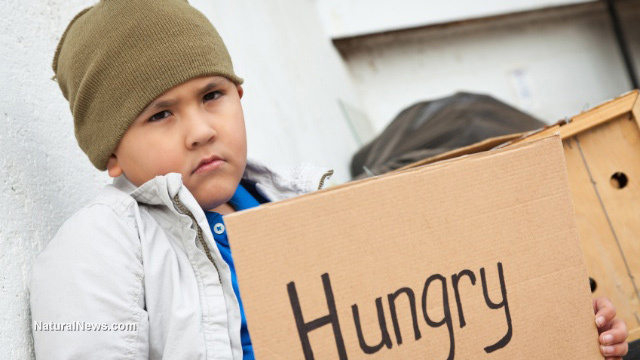 Jay Martin, CEO of Joshua’s Storehouse in Casper, Wyoming told the Star-Tribune that the number of families using the food bank in October was already significantly up from a year ago and that the November 1st food stamp cut caused “an immediate upswing” in demand. “Food banks across the country, stretched thin in the aftermath of the recession, are bracing for more people coming through their doors in the wake of cuts to the federal food stamp program,” writes USA Today. Today, America’s Foodstamps Program Gets A 6% Haircut: What Happens Next? Today, one of America’s best-known welfare programs with 47.6 million participants or 15% of the total population, the Supplemental Nutrition Assistance Program also known as “foodstamps” or EBT, is due for a substantial haircut: beginning Friday, there will be a phased in $5 billion reduction (6% of the program) for the 12 month period starting November 1st 2013. So what happens next? 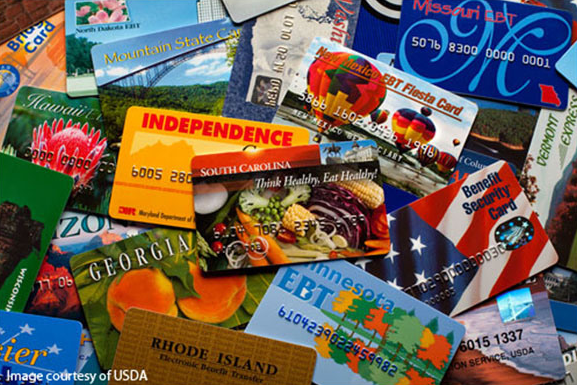 Read moreToday, America’s Foodstamps Program Gets A 6% Haircut: What Happens Next?